Our goal is to provide the highest quality fencing instruction and an opportunity for personal success for those students who desire it. In addition, and equally important, WMFA provides important life-learning experiences for all students. Whether you fence recreationally or competitively, we are committed to achieving excellence with equal opportunity given to all who fence and train with us. 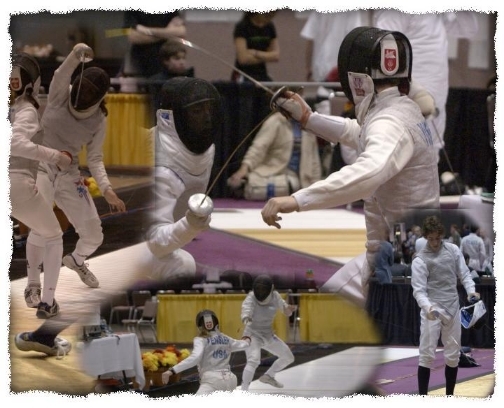 WMFA invites you to tour our facility during Open Fencing, any Monday or Thursday from 7 – 9pm. We encourage you to stay and watch the fencing.